Outwit your opponent and create the longest, and most complicated word in one go in this word-forming puzzle video game – Bookworm! 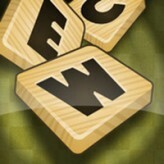 Create words after words to keep earning points and complete the levels with ease! 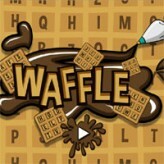 Expand your vocabulary and sharpen your spelling skills as you play! Bookworm is a word-forming puzzle video game that was released by PopCap games initially for Windows PC, but was later ported to various gaming consoles including Game Boy Advance (GBA). 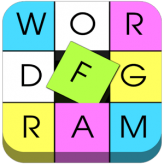 The goal of the game is to match adjacent letters to form an acceptable word in the English language. 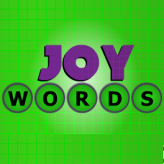 Longer words are worth more points and have a greater chance of producing bonuses. 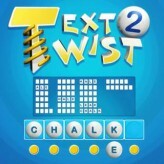 Different colored tiles also have special effects that allow the player to acquire more points. There have been 8,228 plays and 32 likes from 40 votes (80%) since 23/11/2017. You are currently playing Bookworm game for free on Arcade Spot. It is a single game out of a variety of games that you can play on Arcade Spot. Play more games like Bookworm in the Emulator, GBA, Puzzle, Tricky, and Trivia gaming categories. This game has a rating of 80 out of 100 based on 40 user ratings. If you enjoyed playing the game, give it a thumbs up. Free Online Games and Arcade Games are added every day. Arcade Spot will bring you the best games without downloading and a fun online gaming experience on the internet.